The perfect team — small, experienced, and caring. Dr. Toff is a Pennsylvania native and attended Saint Joseph's University and the Philadelphia College of Osteopathic Medicine. He is certified by the American Board of Pediatrics and is a Fellow of the American Academy of Pediatrics and the American College of Osteopathic Pediatricians. Dr. Toff is a member of the Academy of Breastfeeding Medicine and an International Board Certified Lactation Consultant. When not seeing patients, Dr. Toff likes to play piano and spend time with wife, children and grandsons. Dr. Cohen attended Syracuse University and the New York College of Osteopathic Medicine. Dr. Cohen completed her pediatric training at Hahnemann University. She is certified by the American Board of Pediatrics and is a Fellow of the American Academy of Pediatrics and Certified Lactation Counselor. When not seeing patients, Dr. Cohen loves to read, antique and spend time with her husband and children. Dr. Linderman graduated from St. Petersburg Medical School of Pediatrics in Russia and did her pediatric residency training at Thomas Jefferson University. She is a certified by the American Board of Pediatrics and is a Fellow the American Academy of Pediatrics. Dr. Linderman is a member of the Academy of Breastfeeding Medicine and a Certified Breastfeeding Specialist. She is passionate about painting, fishing and being with her family and friends. Mr. Pepe is a Pennsylvania native who graduated from Pennsylvania State University with degrees in Exercise & Sports Science and is a certified athletic trainer. He graduated from DeSales University with his Masters in Physician Assistant Studies. Mr. Pepe specializes in sports injuries and concussions. When not at Children's HealthCare, he enjoys running, skiing, and Penn State Football. 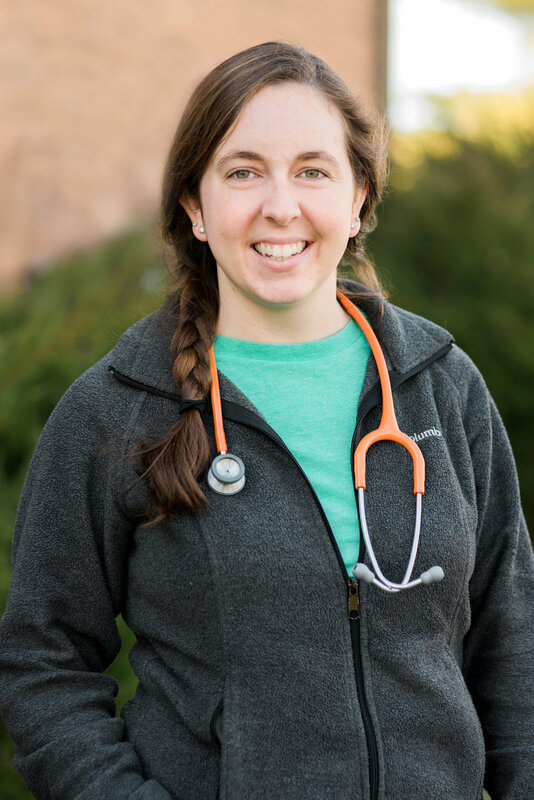 Mrs. Burns is a Pennsylvania native who graduated from Alvernia University with a degree in Biology and Salus University with her Masters in Physician Assistant studies, where she received training in general pediatrics, emergency medicine and neonatal intensive care. Mrs. Burns is passionate about helping families with weight management through healthy eating and exercise, and sports medicine. In her free time, she enjoys spending time with her family, coaching and playing volleyball and travelling. Mrs. Kramer is a Pennsylvania native who graduated from Pennsylvania State University with her degree in Nursing. She also completed her Masters of Science in Nursing, Family Nurse Practitioner Studies at Widener University in 2000. 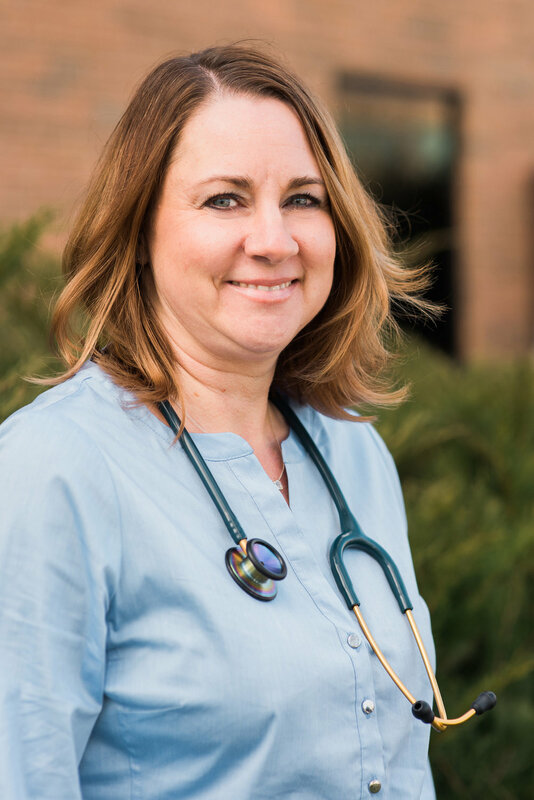 Mrs. Kramer specializes in breastfeeding, as a Certified Lactation Counselor, adolescent medicine, including GYN, and mental/psychiatric well-being. When not at Children's HealthCare, she enjoys spending time with her three children. Mrs. Sutter is a Pennsylvania native who graduated from Villa Maria College and Seton Hall University. She served in the U. S. Air Force and worked at Wilford Hall USAF Medical Center, and Texas Children's Hospital. Mrs. Sutter has a special interest in LGBTQ healthcare, as well as pediatric and adolescent emotional health. A mother, stepmother and hockey mom to four adult children, she enjoys attending hockey games, dabbling in spin classes and travelling with her husband.